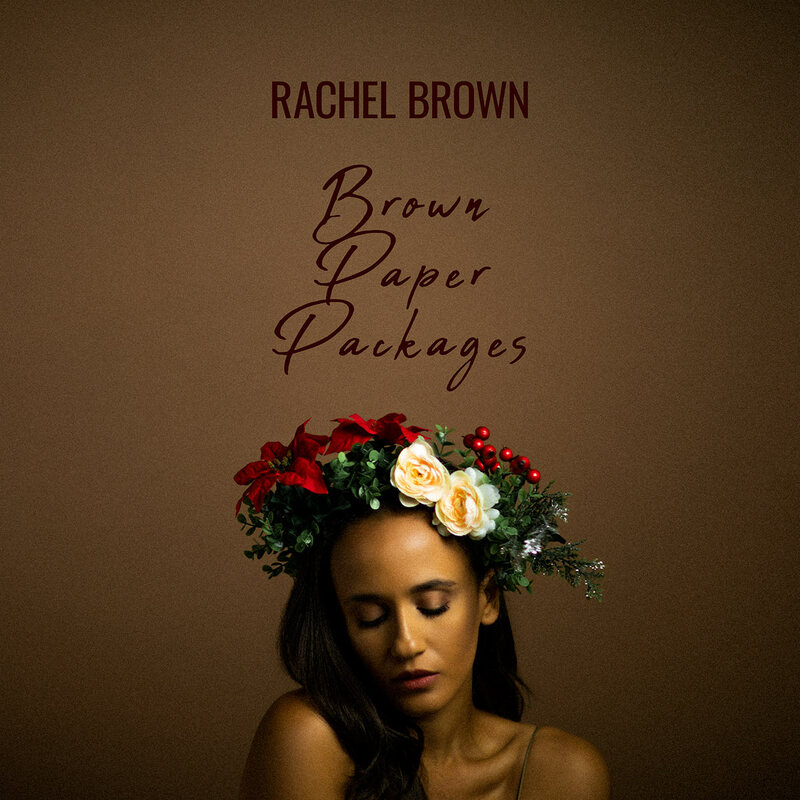 Brown Paper Packages EP Available Now! Click here to stream or download on your favorite platforms! Annual Holiday Show – December 15th! New Single “Crazy” Available Now! © Copyright Rachel Brown | All Rights Reserved.